Business and Management Consulting | Botwinick & Co.
Our extensive business experience coupled with our financial background allows our accounting and business consultants to offer the most sound financial and management advice. Our business consulting services will help you meet and exceed your goals. 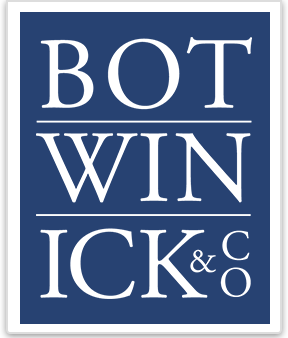 My accountant at Botwinick & Company, LLC is one of my most valued and trusted advisors. He and his team have an intimate knowledge of my industry and their counsel has been vital in the growth of my practice over the last 20 years.